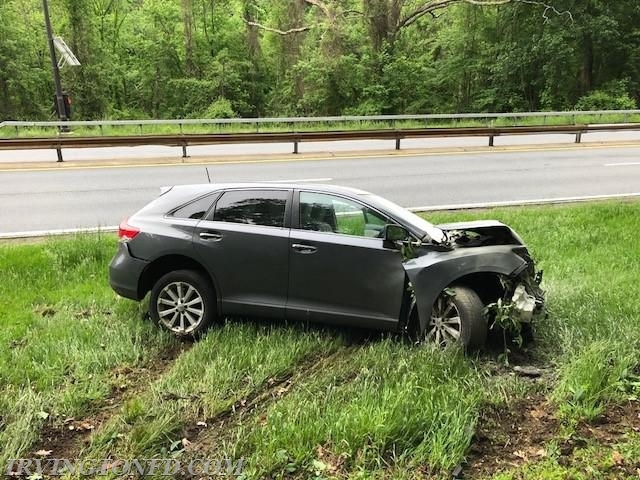 This past Monday, the Irvington Fire Department was dispatched to the Saw Mill Parkway, southbound, for a motor vehicle accident just after 6AM. 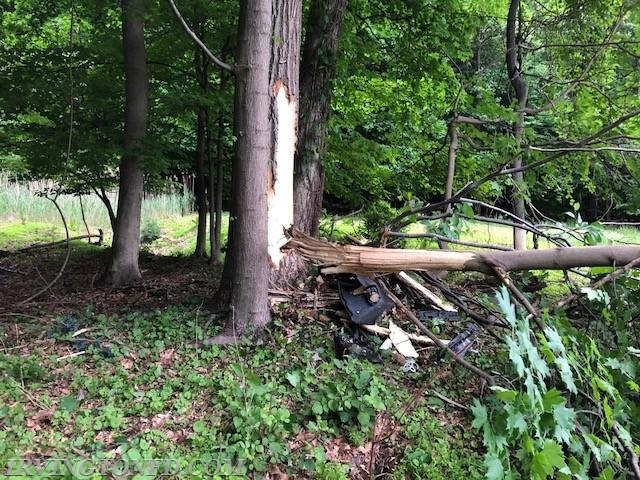 Upon arrival, the chiefs were met with a single vehicle that left the roadway and struck a tree. 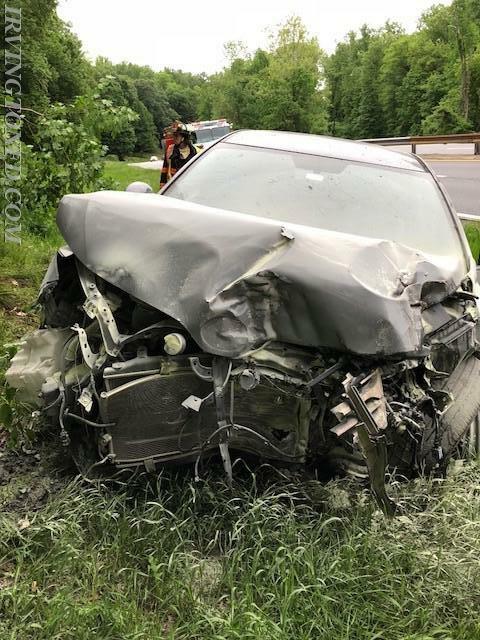 The pictures show the damage to the front end of the vehicle as well as the impact to the tree. We'd like to remind everyone to slow down and drive safely.